It's no secret that we are parents and probably even less of a secret that we are always looking for the cooler and better kids toys, games and books. Recently we came across this little illustrated book by Jeffrey Brown that made us laugh and even better, made our daughter giggle. 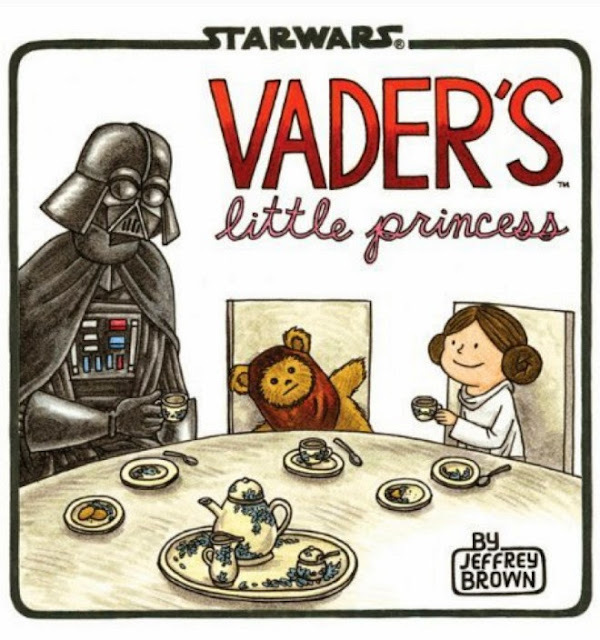 A great quick read on life with Darth Vader as a parent re-imagining his most famous statements said in the context of raising a little girl. Pick up your copy here.